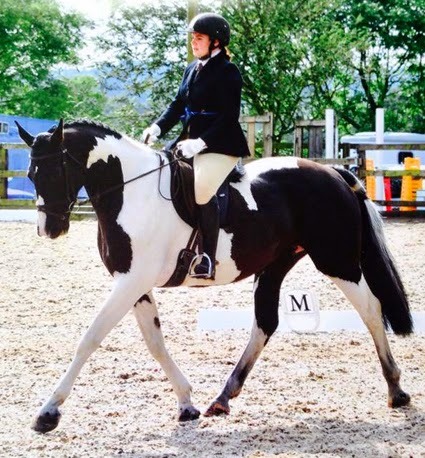 Solution Saddles Customer Stories: Solution of the Month January 2015 - Stud Owner Has Impressive Results When Using Her SMART VSD Saddle. 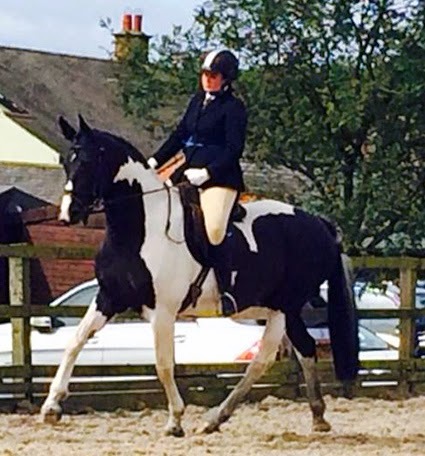 Solution of the Month January 2015 - Stud Owner Has Impressive Results When Using Her SMART VSD Saddle. 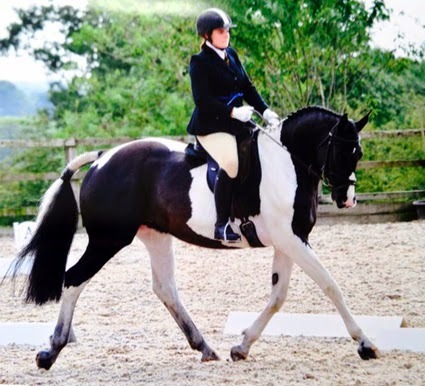 The eye-catching Islestone Spider at her 1st dressage competition in her SMART VSD saddle. Owner of Islestone Stud, Jessie Johnston, has been using the saddle on a mix of her homebred horses with positive results.